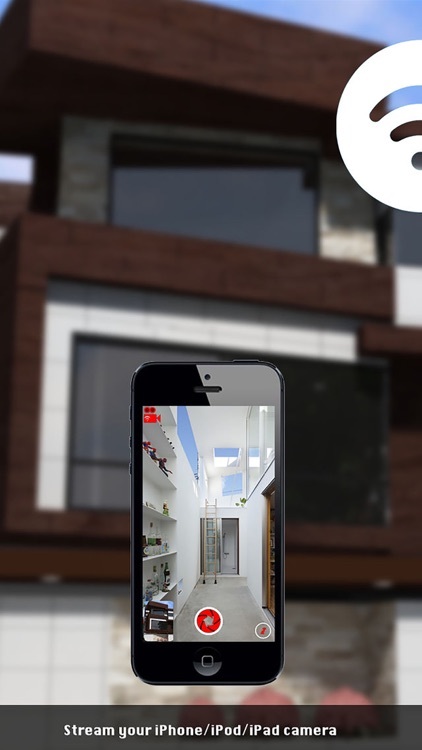 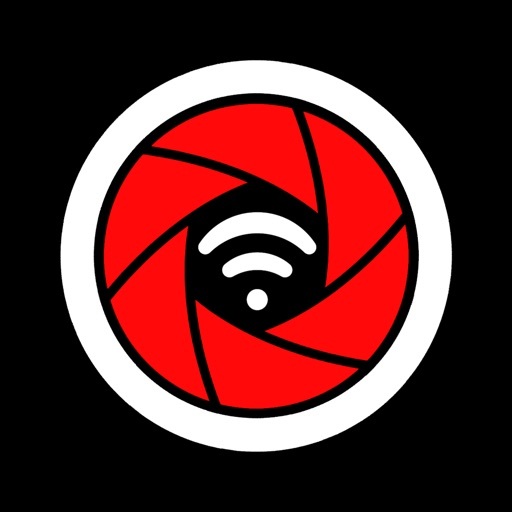 Air Camera will allow you to connect two iOS devices, or an iOS device to a Mac computer, wirelessly. 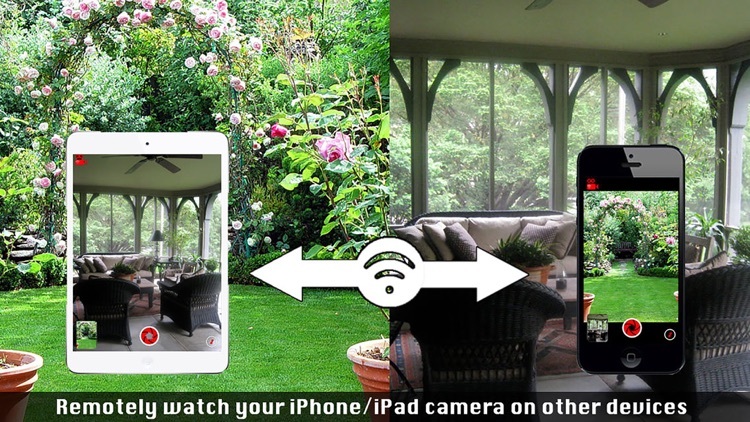 You will be able to receive and transmit the camera view with the other device, in addition to switch the remote cameras, control the remote torch and torch intensity, as well as taking picture of the remote scene. 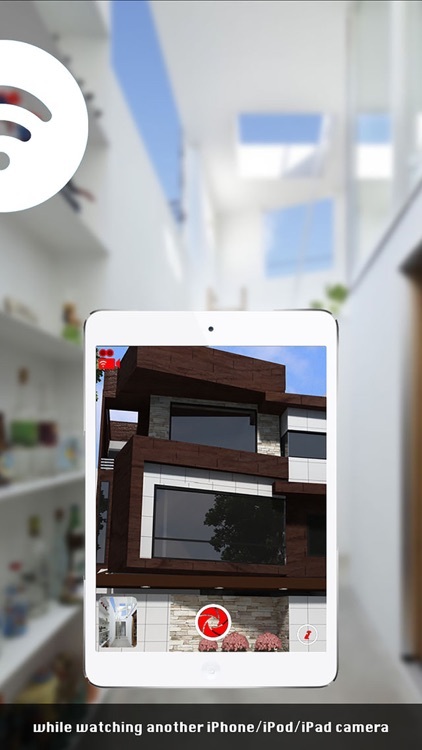 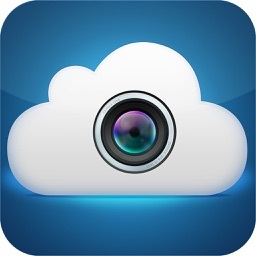 Simply download Air Camera, install and run it on two devices or more, and it works like a charm! 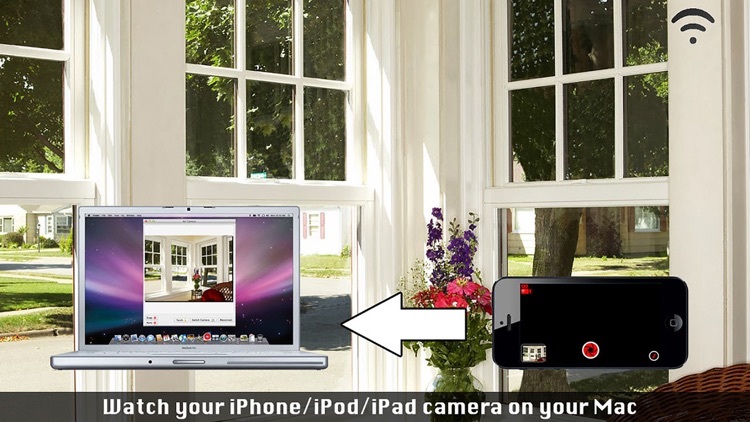 NOTE: You need to install and run Air Camera on two devices, one of which should have a camera. 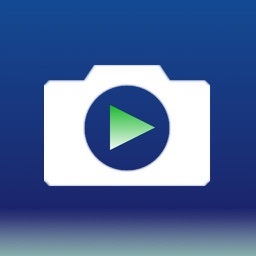 Download the free app for Mac at www.SEB-APPSTORE.com and watch your iPhone/iPad/iPod cameras on your computer. 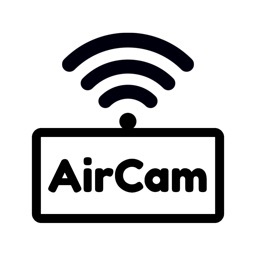 It is possible that your wireless network does not support the Bonjour Networking protocol that Air Camera utilizes. 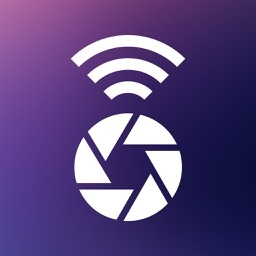 You should make sure that both devices are successfully connected to the same wireless network.